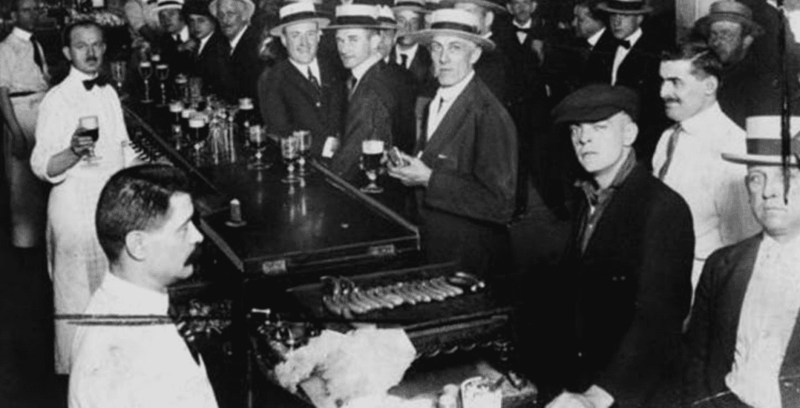 Travel via NYC Ferry to the Prohibition Pub Crawl East Village this Valentines Day! for something to do on the NYC Ferry’s Lower East Side route? Travel via NYC Ferry the Prohibition Pub Crawl East Village lead by the Urban Village Tours. Take NYC Ferry’s Lower East Side (LES) route to Stuyvesant Cove to get to the Saint Marks Place, the tours origin.